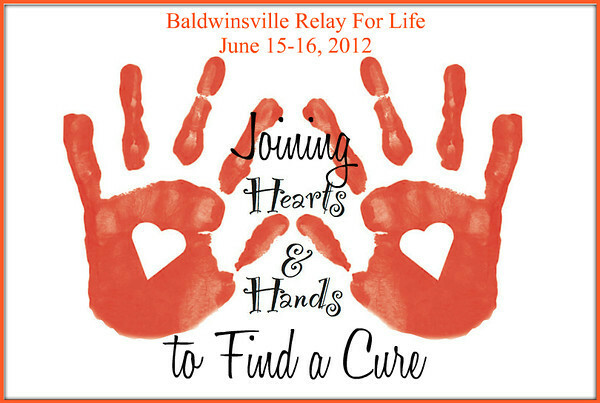 In six weeks time, my Relay For Life team, Hearts & Hands, will be walking with over 40 other teams in Baldwinsville, New York. I am proud to say we have raised almost $10,000 the last two years for the American Cancer Society and this year we have set our team goal at $5,000. We need your help to get it! It is going on three years since I lost my sister to Brain Cancer. Since then my family has lost other loved ones to various cancers. Yet, there is a hope. Last year deaths to cancer dropped 1% from the year before instead of increasing. Each year, researchers and doctors develop new ways to fight cancer and learn from each success and failure. There is still a long ways to go but we have turned a corner. No looking back now! Please, consider helping my team reach its goal by clicking this link and donating. Thank you from the bottom of my heart as we join hands symbolically to find a cure. Martina McBride is one of my favorite country performers and she released this song from her latest album. This is for all the caregivers who love and loved people through it. Help make it so when you hear of someone living through it, the IT means life and not death. This entry was posted in People and tagged acs, american cancer society, baldwinsville, cancer, donate, hearts and hands, help, new york, relay for life. Bookmark the permalink. Marvellous that you are doing this Scott. Yes, it does and thank you! It’s the least I can do for my sister and all those who are suffering as she did. Have returned from vacation and will be back to posting regularly soon. In the meantime, I want to put this post at the top of the blog. My town’s Relay For Life will be in 16 days and my team is behind in its goal. Would appreciate any help you can give! Cancer is a living hell for the patient and his/her family. The American Cancer Society helps not only in research to find new effective treatments for cancer but helps in making life easier for those affective. Thank you for your support and, remember, it is tax deductible!